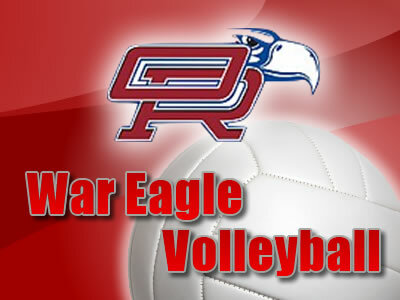 The Oak Ridge High School Lady War Eagle Varsity Volleyball Team competes in District 12-6A. ORHS Volleyball is the home of the Bi-District Champions, Area Champions, Regional Champions, Texas State Qualifiers, Texas State Semi-Finals, and AVCA All Academic Team. The Lady War Eagles are coached by Tommie Lynne Sledge, who has been coaching the team since 2010. Coach Sledge and the Lady War Eagles are eager to start the 2017-2018 season and gain more success in the post-season.